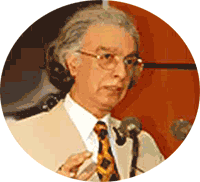 Ranjish.com has lots of Urdu Pirzada Qasim Poetry. Feel free to add your own Pirzada Qasim Shayari here. 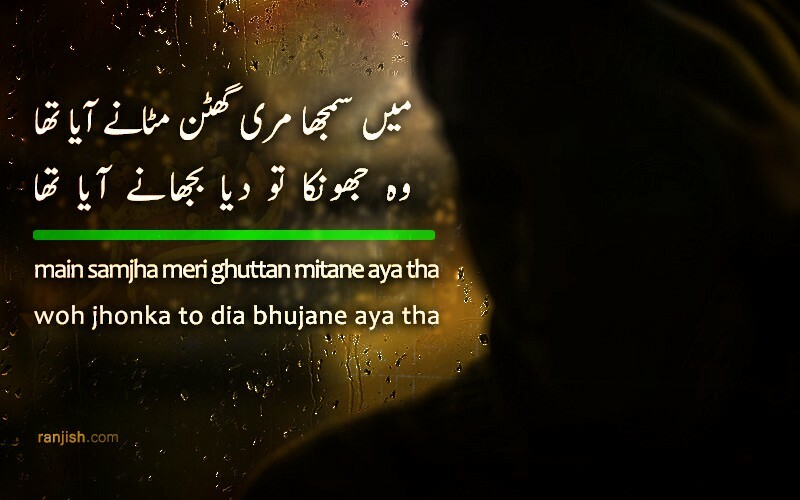 We update our poetry database on daily basis so keep coming back for more Pirzada Qasim.